The images of bombs falling in crowded urban areas and children in peril have largely disappeared from newspapers and screens around the world, but that doesn’t mean the war in Syria is over. As the conflict drags into its ninth year on Friday, terror still rains down from the sky in the form of airstrikes, and gun battles continue to rage in several dusty, war-ravaged villages on opposite ends of Syria. Fighting is nearly wrapping up in the eastern part of the country, as American-backed forces press on with their military operation to push ISIS fighters out of Baghouz. But in the northwest, there are growing fears that an agreement aimed at bringing stability is falling apart, with aid groups increasingly worried about the fate of those living in Idlib province. Through it all Syria’s once-embattled president, Bashar al-Assad, has proven himself to be a survivor, ending up in the what seems to be the strongest position since the days in 2011 when the Arab Spring blew through the deserts of southern Syria in the form of youth-led protest. But eight years after the conflict began, few talk of ending the crisis through political dialogue hammered out by “interested parties” gathered in the grand halls of European hotels. Lawyers in The Hague still document alleged war crimes, but as each day passes, the prospect of seeing Assad answering for the slaughter of so many of his citizens diminish. Syria has largely disappeared from the headlines, but people continue to die every single day. In fact, the United Nations reports that 2018 was the deadliest year for children, with 1,106 young people killed in the fighting. Aid organizations long ago stopped counting the number of dead, but the most conservative of estimates puts the total number of those killed in Syria’s long war at 400,000. Syria’s children have paid a particularly high price as war has raged around them. 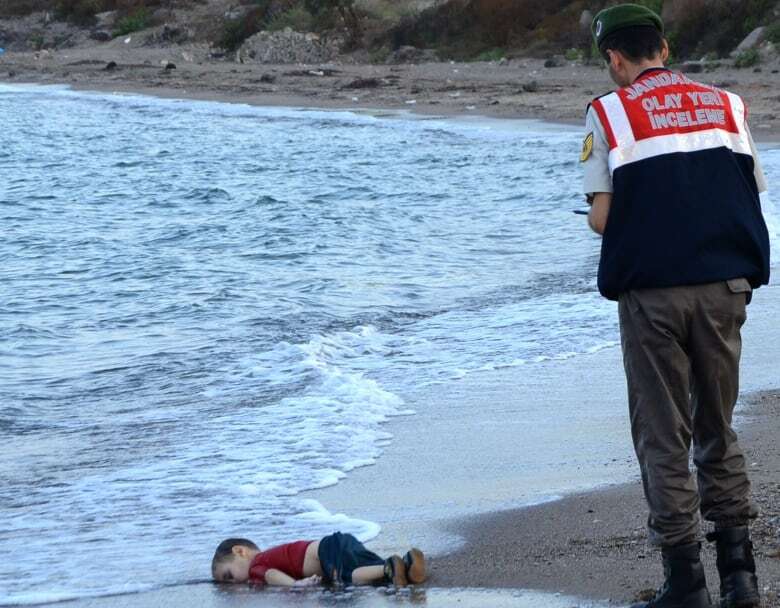 Who can forget the image of Alan Kurdi? The body of the three-year-old boy washed up on a beach in Turkey in 2015 as his family sought a better life in Canada. More than two million have been displaced, along with their families, to neighbouring nations, where living conditions are often dire and education is scarce. Inside Syria, according the the UN, there were 262 attacks against educational and health facilities last year, also a record. 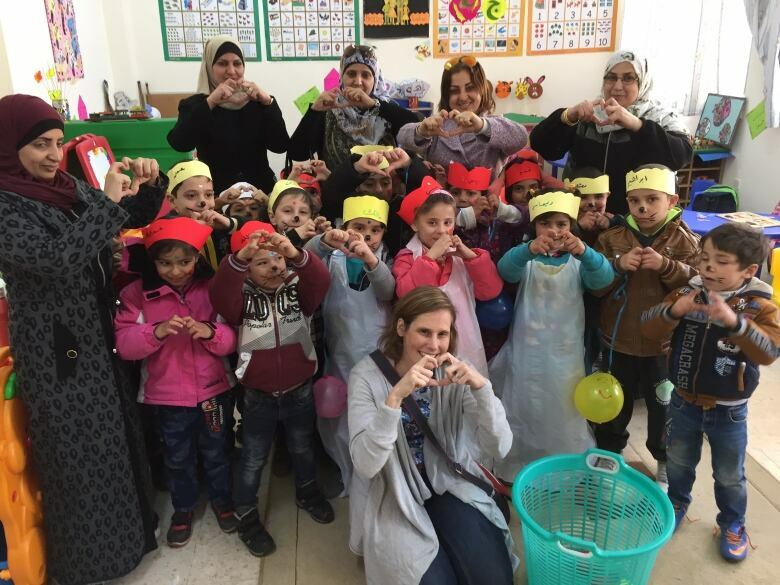 These difficulties have led educational experts to warn of a “lost generation” of Syrian children, who simply will not have the learning skills taken for granted by young people around the world. Parts of Syria are now safer, compared to years past. The global mission to rid ISIS from Syria has largely succeeded in pushing the group and its fighters from major urban centres in the country. The battle for Baghouz — the last rural area where militants remain — could be wrapped up shortly. Still, there are concerns that pockets of ISIS men could remain in Syria, taking cover among civilians, especially in smaller towns and villages in the east. But for many of those who watch Syria, the more pressing worry is what’s happening in Idlib province, in the northwest. Several militant and jihadist groups control the area, which is home to three million people. An expected assault by Assad’s military forces, to try to wrest back control of Idlib, was headed off by an agreement reached between Russia and Turkey in late 2018. But there are worries that this deal is already faltering. A recent upswing in fighting between the rebels and government forces has left scores dead, including at least 60 children. It’s unclear whether Assad, who’s backed by both Russia and Iran, will try to regain control over the last pocket of resistance by trying to crush the opposition and jihadist forces in Idlib. For now, Russia seems to favour improving relations with Turkey, which have soured over Moscow’s major role in the conflict. Assad’s days in the presidential palace seem more secure, but there are few who believe he will ever emerge again as the rightful leader of the country.